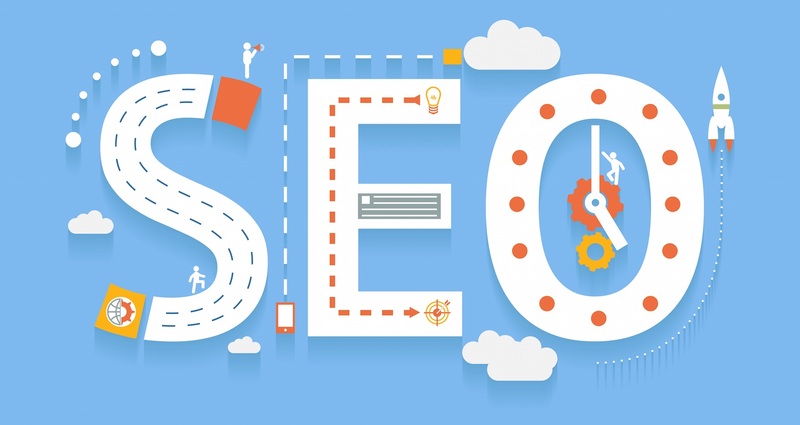 2016 marks the beginning of yet another era for SEO (Search Engine optimization) in Canada. As has been evident in the past, SEO is ever changing and 2016 brings more possibilities for your website. Search engine algorithms are becoming more ‘intelligent’ as they strive to provide the correct info to the correct user in the correct location at the correct time. As a result, Canada and the world as a whole is moving from a keyword-based search to a semantic one. This is just one of the many aspects SEO that you should keep in stride if you want you website to rank high in search engines. Other things that are bound to affect Canadian SEO in 2016 and beyond are mobile websites and mobile browsing, content quality, user experience optimization and page load speed . Technology is going places. Today, more and more people have tablets and smartphones powered by the latest telecommunication systems such as 4G networks. This means that the browsing experience on the move is ever increasing. It can be quite frustrating for one to surf a website designed for a full-screen PC on a smartphone hence the need for responsive web design. Any website dedicated to providing the ideal user experience should incorporate a responsive design for all types of devices. You can alternatively create a dedicated mobile site with a ‘Click to Call’ feature. One of the buzz phrases of the SEO world back in 2015 was, ‘Content is King’. The buzz phrase still holds true for 2016 but in this case, it’s the quality that is going a notch higher. Unlike the previous years where the focus was on keywords – in title, meta tags, URLs et al – the focus has now shifted to topic of content. Google and other search engines have studied search trends and have made great effort to improve synonym identification and concept grouping. This implies that your content should have many synonyms related to the main keyword. Should be focused on increasing ‘click through’ rate. Every page in your website should have a unique and enticing meta description tag. As a standard, make sure it does no exceed 150 words. Should be readable so as to get better ‘click through’ rate and back-links to other pages. A typical search engine like Google, Bing or Yahoo shows search results in the format it wants to so that visitors get the required info. Employing a structured data markup in your website provides maximum info to search engines implying that users get the information they are looking for. Author tags and publishers are the two must-have structured data markups for your website in 2016 and beyond. Ensure you have a call-to-action at the bottom of each webpage. It could be a social sharing/ commenting button or subscription to your newsletter. Use any visitor analytics package to see which webpage retains most visitors and which does not then identify strategies to help you retain them for much longer. Although it has been argued that speed does not account much for search engine rankings, it does affect bounce rate. Bounce rate is the percentage of visitors to a website who navigate away from the site after viewing only one page. Faster page load speeds tend to lower the bounce rate. These are some of the SEO trends expected to dominate websites and search engines in 2016 in Canada and throughout the world. The list is long but with these 4 core tips, you’ll make big strides. If you need a help with any aspects of your website optimization you can contact Neueseo – top SEO company in Canada and they will be happily provide you with free quote.